We encourage everyone to engage in some spiritual discipline to draw closer to God during this season of preparation. Disciplines include fasting, prayer, confession, seeking, solitude, and sabbath rest. 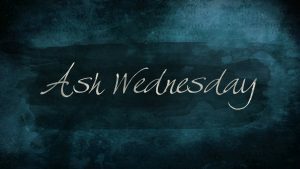 Join us as we celebrate the beginning of Lent on March 6. 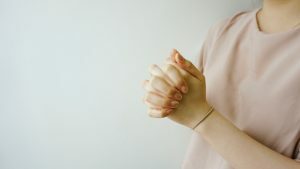 We will gather together in the Sanctuary for ashes and other opportunities to prayerfully connect God. There is child-care offered, however, there will be a time in the service for children to participate in stations led by Angie Tobias. 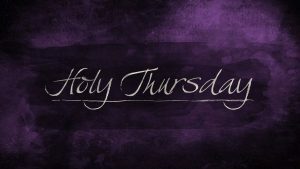 Early morning Lenten prayer and will be offered every morning Monday through Friday of Lent starting March 7 at 6 AM. On Tuesday mornings, there will be prayer and communion. Instead of gathering for a worship service, we will worship together in our homes. More information can be found here. 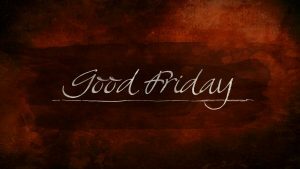 We hope that you will join us for a special Good Friday service in which we’ll remember Jesus’ final days before the cross. These periods of prayer from 9:00 PM Good Friday until midnight, and then Saturday morning from 6:00 AM until noon, is intended to prepare us spiritually for Easter Sunday. 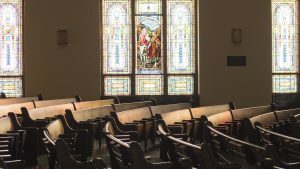 The First Evangelical Center (FEC) will be open for prayer throughout this time and those who are able to are encouraged to pray at the church. You can find the prayer vigil guide here. 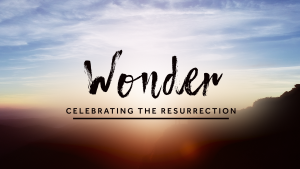 We will follow the regular Sunday morning schedule, but will be pulling out all the stops as we celebrate that Christ is Risen! More information regarding specific services can be found here.